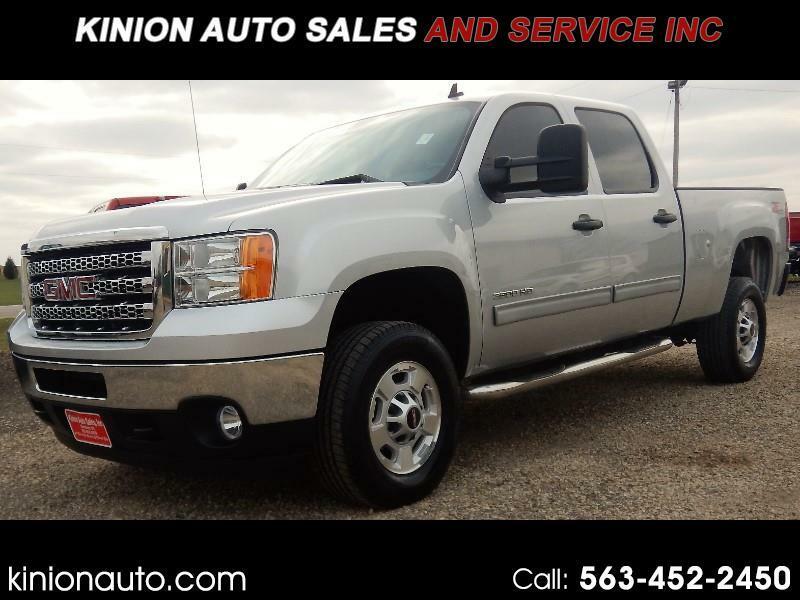 Used 2013 GMC Sierra 2500HD SLE Crew Cab 4WD for Sale in Clarence IA 52216 Kinion Auto Sales and Serivce Inc.
Duramax Diesel 6.6 Allison Automatic 4x4 Rust Free Truck Right from the south this 1 owner truck is ready for work or pleasure. Truck is all set up and ready to pull your camper with the fifth wheel hitch and the air bags all ready installed !! This truck is the right one and is ready to go today!!! !